We continue to be blessed with your notes of encouragement, prayers and gifts of support. Pray for the Cofan church leaders in Dureno and Sinangue. 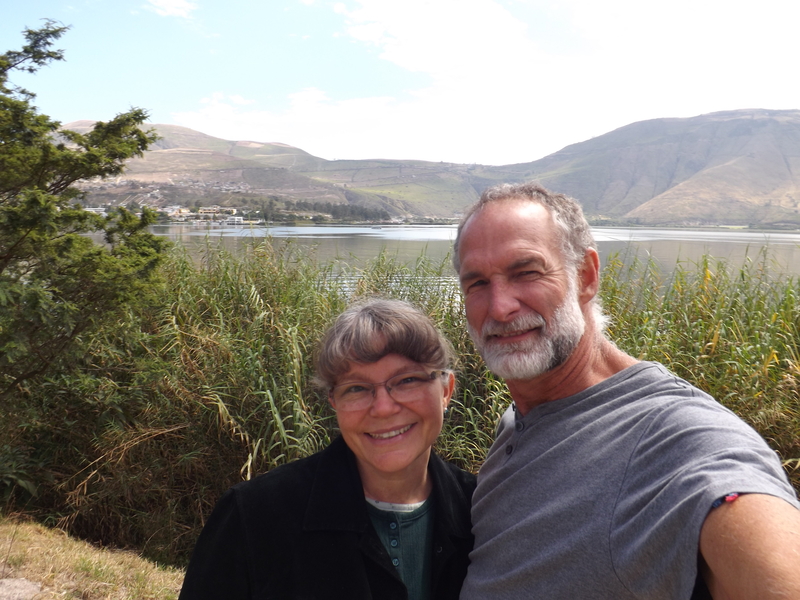 Pray especially for Leoncio and Wilson and their families in Dureno and Bautisto and Ramon in Sinangue. Pray the believers will be encouraged in both villages but especially Dureno as there seems to be more “hardships” for those who live their lives for Christ. Pray for Marcelo as he attends the Instituto Biblico Misionero Ecuatoriano this year. We are grateful for the financial gift that recently came in to help cover the monthly tuition and room and board costs. Marcelo – if you are interested in helping financially, contact us! Pray for the missionary and Ecuadorian families that are part of the local homeschool group. 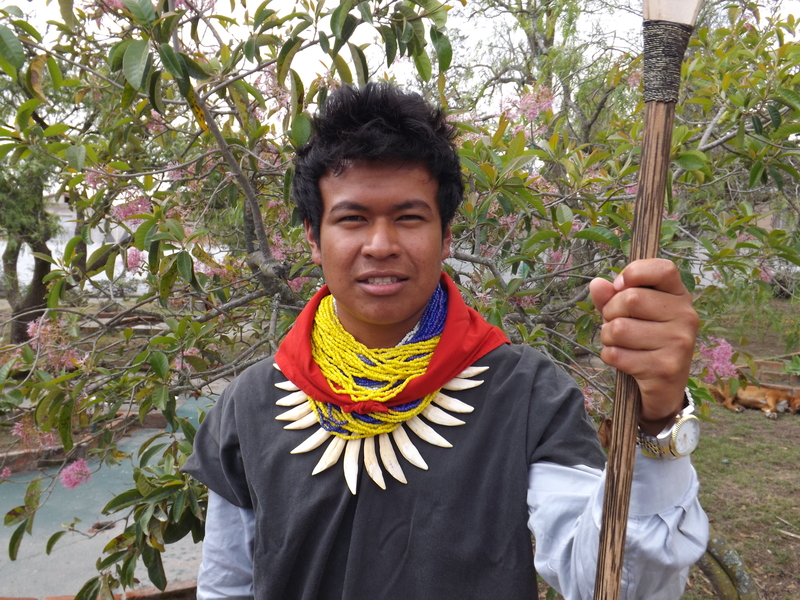 Pray for our prospective intern Tyler Marsh as he works on getting support for his time in Ecuador. No dates are set yet for when he will arrive. Pray for our family and the details that need to come together as we anticipate a time of furlough from May 2015 – August 2015. We already have had the offer to use a van for transportation during our time up there. If you would like us to visit, please let us know. We are planning to be in the Pacific Northwest and northern states as far as Michigan during those months. 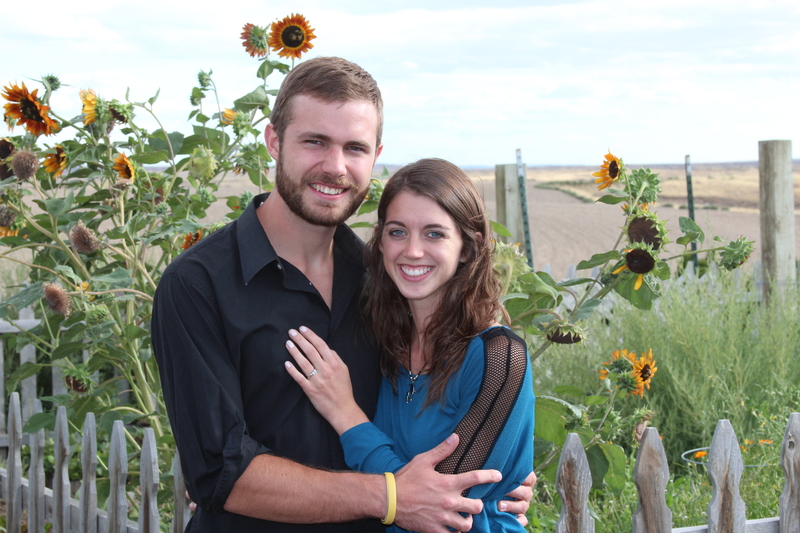 Pray for our son Ethan and Leanne (Ridgeway) as they make wedding plans for May 16, 2015. We are thankful for the various Bible study/discipleship opportunities the Lord has given our family. We are thankful Ron’s dad Bub is doing better after a short hospital stay earlier this month. We are thankful for the opportunities Ethan, Sarah and Julia are able to have in the States for work and study. Ethan (living in Ritzville, WA) has settled into his new jobs and enjoys teaching middle-schoolers and leading a youth group and college/career Bible study. We are excited Sarah and Julia (attending Emmaus Bible College, Dubuque, IA) will get to come home to Ecuador for Christmas! ← An Earthquake, a Baptism, and an Engagement!